Are an amazing addition to your space as a feature that stands out. There are so many different ways to use them with various patterns, sizes & colours. 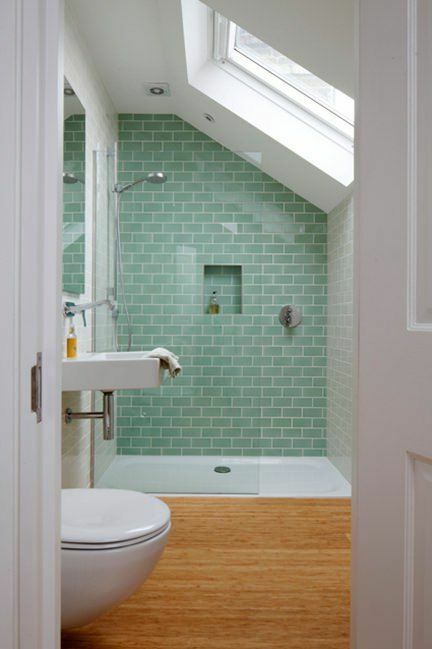 You can even make it more distinctive by using contrasting grout colours. This definitely makes it look busier but gives a great personal touch. White is definitely the safe option & looks beautiful whichever way but why not be bold and choose a coloured tile to really enhance the look. A popular choice right now is a nice pastel colour in a brick pattern, which gives a soft touch or even coastal feel to your bathroom.